Urocare Universal Fabric Leg Bag Straps are for use with most vinyl disposable or latex reusable leg bags. They are an economical alternative to the standard latex rubber straps packaged with most urine collection bags. Urocare Leg bag straps feature fully adjustable self gripping fasteners that make application safe and simple. 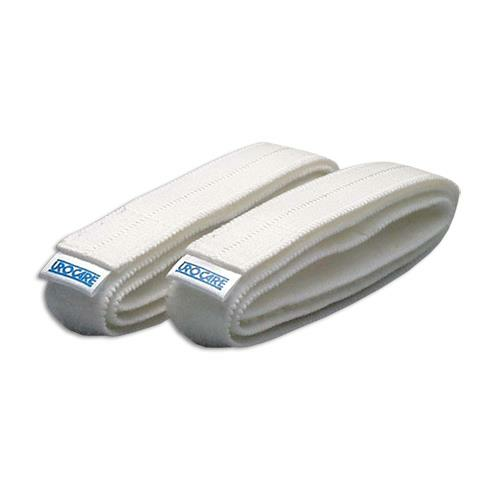 Elasticized cotton make leg bag straps comfortable and durable.